I’ve always been nervous, as most mothers are I suppose, when a new stage arises. 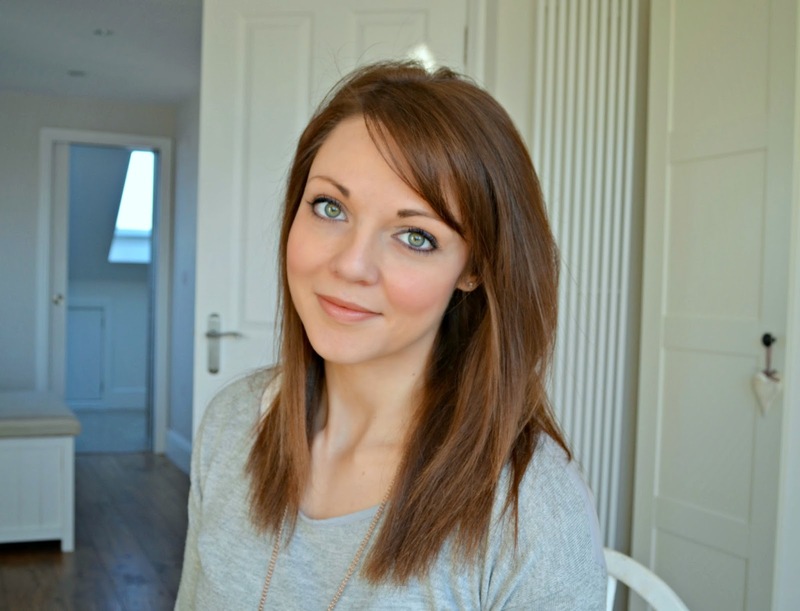 Moving Sophie into her cot from her moses basket, stopping breastfeeding and weaning all filled me with inner worry. As Sophie is now two and a half, there are two big steps that I’ve been putting off. Moving her into her big bed from her cot and potty training. We’ve recently moved house, and have wanted to keep everything as normal for Sophie during the transition, so we’ve decided to keep her in her cot for a little longer and address moving on from nappies to pants first. We did have a go at potty training back in August, but two days in Sophie picked up a tummy bug and got really upset when I took off her nappy, so following advice we didn’t feel this was that best time to start potty training, we stepped back and gave her some time before trying again. 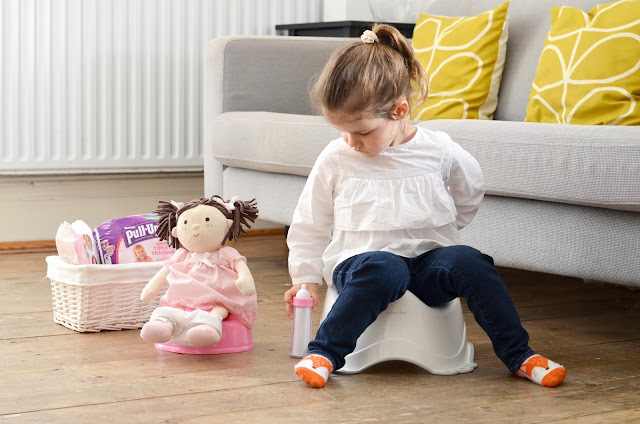 This is the first of HUGGIES® Pull-Ups® 6 Steps to Potty Success which we are going to be following in the next few weeks and months. 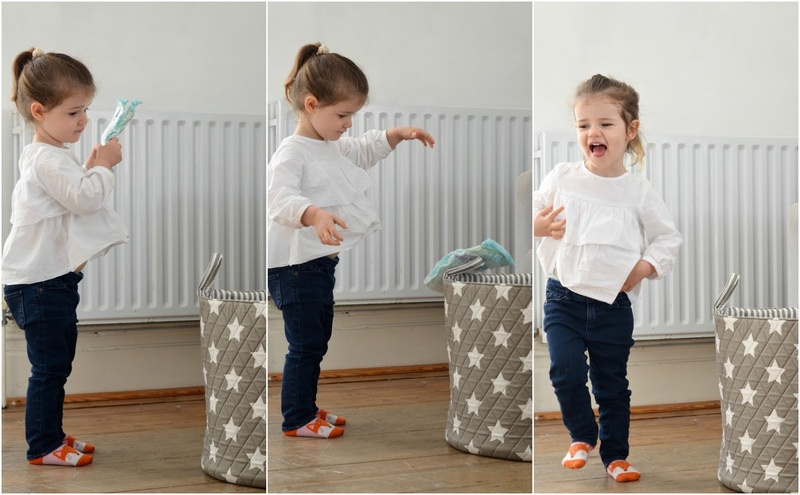 The second step is to say goodbye to nappies… eeeek! Transitioning from nappies to Huggies® Pull-Ups® is the perfect stepping stone, giving little ones a sense of independence whilst still providing them with the support they need. By following the 6 Step Process, we really made a fuss about putting her nappies into a special bag for the ‘nappy fairy’ to collect whilst she was sleeping, in exchange for a little present along with some Huggies® Pull-Ups®, Sophie has a little fairy door in her room which she loves, so I told her it was her fairy that was coming and the 'Nappy Fairy’ bought her a toy potty and milk bottle for her dolly. And and the Disney Princess Huggies® Pull-Ups went down a treat! Step three is where we are up to now, which is start practising. It’s important to be consistent and set times throughout the day for your child to visit the potty as well as sitting on the potty, pulling Huggies® Pull-Ups® up and down and washing our hands. The pants have really stretchy sides which makes this nice and easy for Sophie to do herself – this is known as ‘I do’. 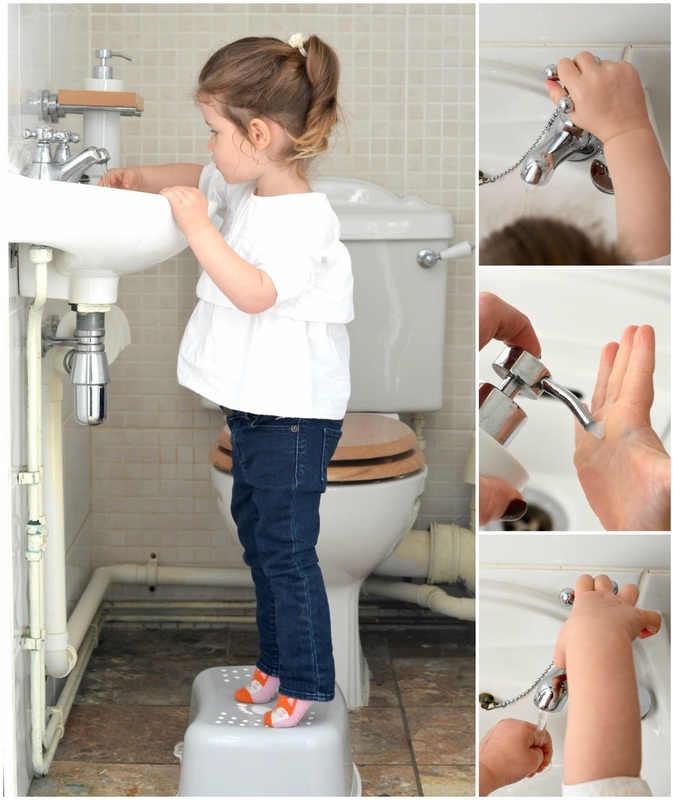 A step also makes it a lot easier for Sophie to reach the sink and wash her hands herself. So far so good, but the next stage is where I’m feeling nervous. 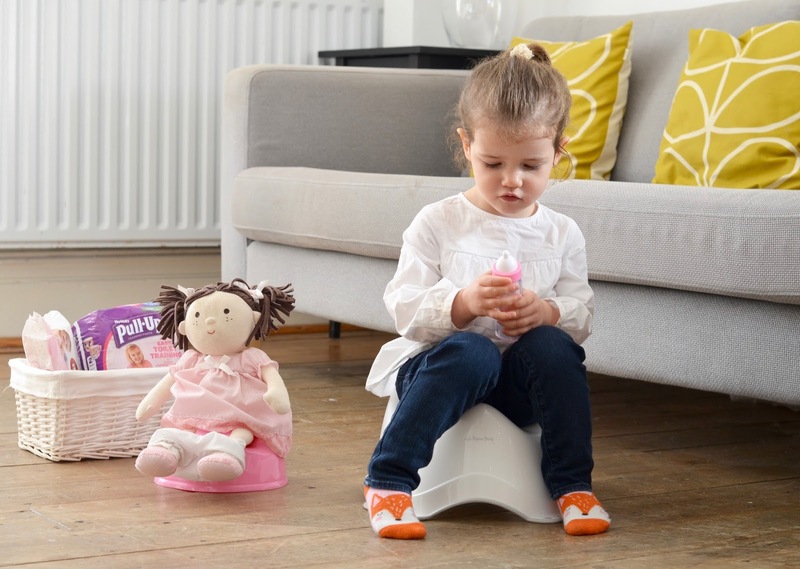 Will Sophie be able to know when she needs to use the potty? Thanks to the unique learning layer in Huggies® Pull-Ups®, which briefly mimics wetness without creating a mess – better known as ‘I feel - using Huggies® Pull-Ups does make me feel a little more confident. There is also a wetness indicator, which visually signals when Huggies® Pull-Ups® are wet so both Sophie and I can check to see if she has stayed dry ‘I see’, further giving her that sense of independence.